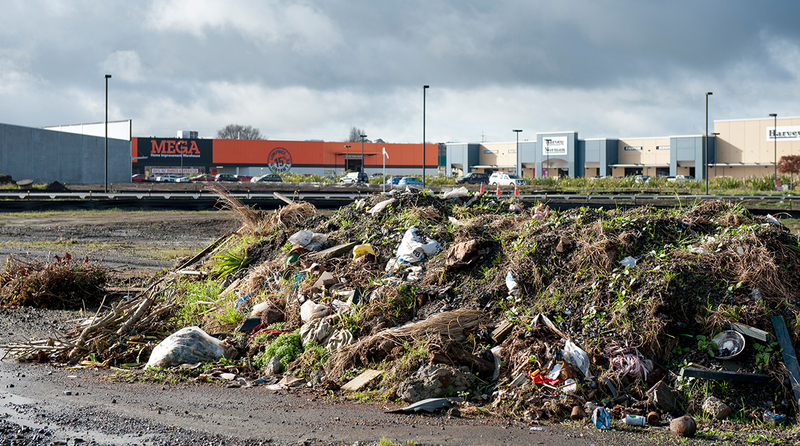 The need to understand and investigate potentially contaminated land in order to satisfy the requirements of the National Environmental Standard (NES) is becoming more important. The increasing demand of developable land necessitates the subdivision of former agricultural and industrial sites, where historical activities has negatively impacted the environment. 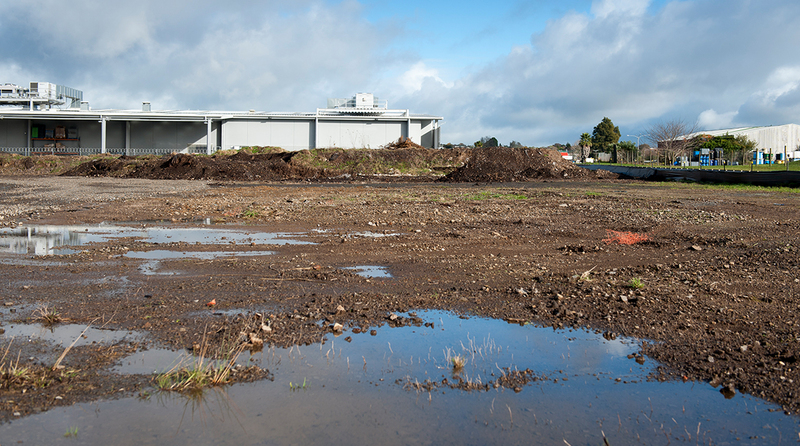 Where this is left undetected or not fully investigated, any subsequent discovery of contamination can cause significant delays to the construction programme when retrospective Resource Consent is needed to to prove the site is safe or what mitigation is required. GCL has the in-house capability to carry out contaminated land studies in order to facilitate site development and meet the Regulatory Authorities requirements as well as those of the NES, following the guidelines set by the Ministry for the Environment. Increasingly part of the geotechnical investigations, GCL is cognisant of a site’s history and identifying tell-tale signs during the initial site reconnaissance. This can often be an early warning to a perspective buyer or developer that there may be environmental constraints or issues associated with a site. Where site contamination is marginal or can be easily managed on site through specified earthworks, testing and certification, a Site Management Plan is required in order to formally manage the risk. The SMP is a document designed to assist in managing and minimising the risks to human health and the environment through formalised steps and procedures to handling the contaminated soils and groundwater during site development and construction.